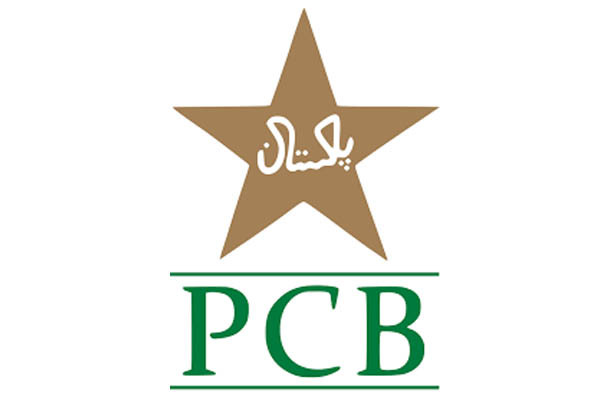 ISLAMABAD, Sep 9 (APP): Pakistan Cricket Board (PCB) on Friday named a 15-member squad for the three-match Twenty20 series against West Indies starting from September 23 in the UAE. The team has been finalized by Chief Selector Inzamam ul Haq and the national selection committee after consultation with the national team head coach and T20 captain, said a press release issued here. The Pakistan Team will face World Champions West Indies in a three match T20 series starting with back to back fixtures at the Dubai Cricket Stadium on September 23 and 24 while the third T20 will be played on September 27 in Abu Dhabi. Pakistan T20 squad includes Sarfaraz Ahmed (Captain), Sharjeel Khan, Khalid Latif, Babar Azam, Mohammad Rizwan, Imad Wasim, Hasan Ali, Muhammad Amir, Wahab Riaz, Sohail Tanvir, Muhammad Nawaz, Shoaib Malik, Umar Akmal, Saad Nasim and Rumaan Raees.